You can check out the Pattaya Girls Facebook Page using the link below. The page is a mixture of images and shares from other relevant Facebook Pages plus links from this website. 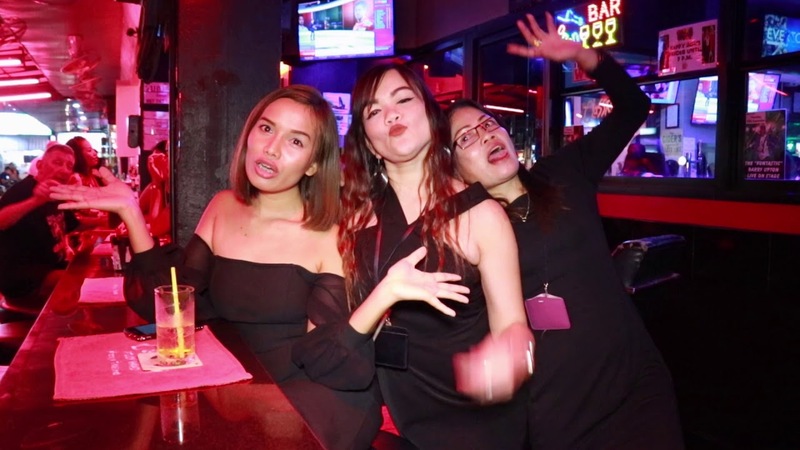 It covers mainly Pattaya Girls but also carries general information about the bar scene in Pattaya, Thailand.